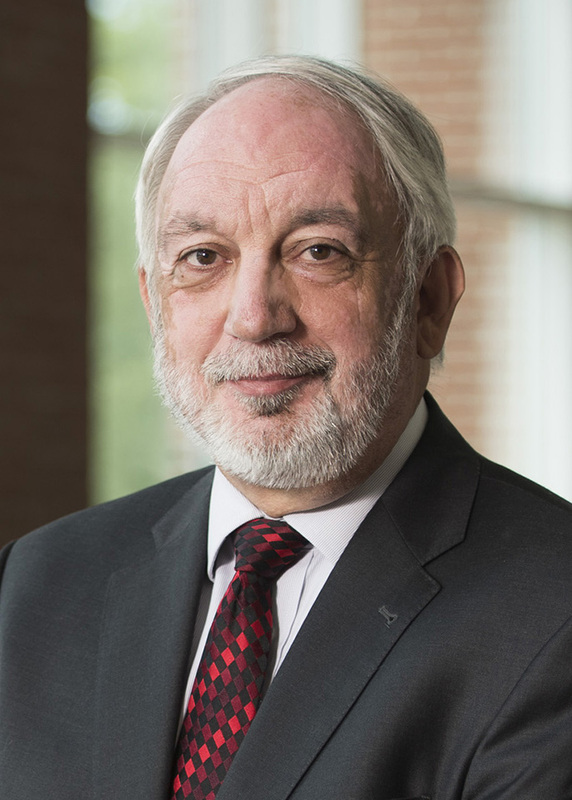 John Short Jr., Frostburg State University’s vice president for University Advancement and executive director of the FSU Foundation, has been chosen to participate in the 2018 Class of Leadership Maryland. Short is one of 52 individuals chosen for Leadership Maryland’s 26th class of the professional development program dedicated to building a better Maryland by harnessing the strength of its local business and community leaders. Short joined FSU three years ago, coming from Albright College in Pennsylvania. Among his efforts in leading the fundraising, communications and alumni relations for the University has been a strong effort in improving FSU’s regional engagement and building those relationships. Before his higher education career, he practiced law in Connecticut. Short is a member of the Greater Cumberland Committee and its Opioid Addiction Steering Committee, the Allegany County Chamber of Commerce Economic Development Committee, the Bridges to Opportunity Steering Committee and the Cumberland Rotary Club. Following a two-day opening retreat in April, the class will attend five two-day intensive sessions traversing the state and focusing on Maryland’s economic development, education, health and human services, criminal justice, the environment and multi-culturalism/diversity. More than 100 experts representing business, government, education and the nonprofit community will serve as panelists and guest speakers. The first Leadership Maryland class graduated in 1993, and the organization’s alumni network now consists of more than 1,100 leaders from all industries and regions of the state. For more information about Leadership Maryland, visit www.LeadershipMD.org.